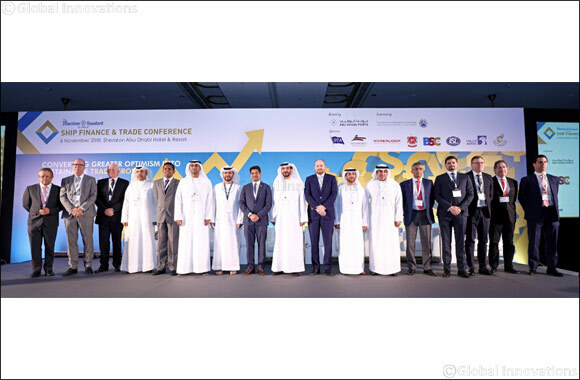 Dubai, UAE, April 11, 2019: The Maritime Standard, the Dubai-based publisher and events organisers, has announced that the fifth annual The Maritime Standard Ship Finance and Trade Conference will be held on Wednesday 6th November at Sofitel Abu Dhabi. This represents a move to a new, more modern venue. Aimed at influential decision makers and opinion formers in the shipping, ports, ship finance and trade related business sectors, the one-day Conference will focus on the key issues facing the region as it seeks to develop trade related infrastructure and services. It will in particular assess how different financial solutions can help unlock barriers to greater levels of activity and how the maritime and financial sectors can better work together. This year there will also be coverage of several new areas, including rail and road transportation, in response to feedback from last year's conference.